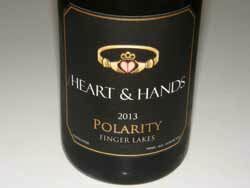 Situated on the eastern shore of Cayuga Lake in the Finger Lakes wine region of New York, this small winery (under 2,000 cases) offers a different and quite successful look at Pinot Noir from a region that historically has found Pinot Noir to be a challenging grape to master. 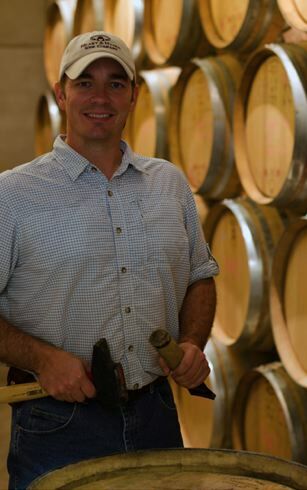 I first met owner and winemaker Tom Higgins several years ago at Thirsty Owl Wine Company while traveling through the Finger Lakes and we have stayed in touch, often meeting at the World of Pinot Noir each year. He has trained in France as well as Calera and is a proponent of whole cluster vinification of Pinot Noir. 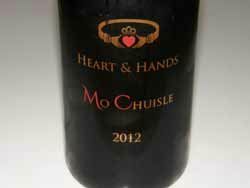 I have been fortunate to sample multiple vintages of Heart & Hands wines and have always found them to be well-crafted and highly reflective of the region. 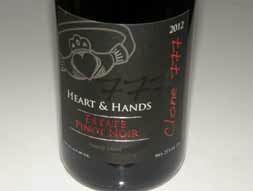 If you are looking for a different Pinot Noir drinking experience, visit the website at www.heartandhandswine.com for more background and to purchase the wines. All the wines reviewed here are closed with the Vinolok glass closure, that I happen to really like.